The perfect picnic starts with the right accessories! - Susan Said... WHAT?! Planning the perfect picnic? Having the right equipment makes all the difference. Above are a few essentials for picnics on the beach, in the park, or at a sporting event. And, don’t forget to pack the sunscreen! 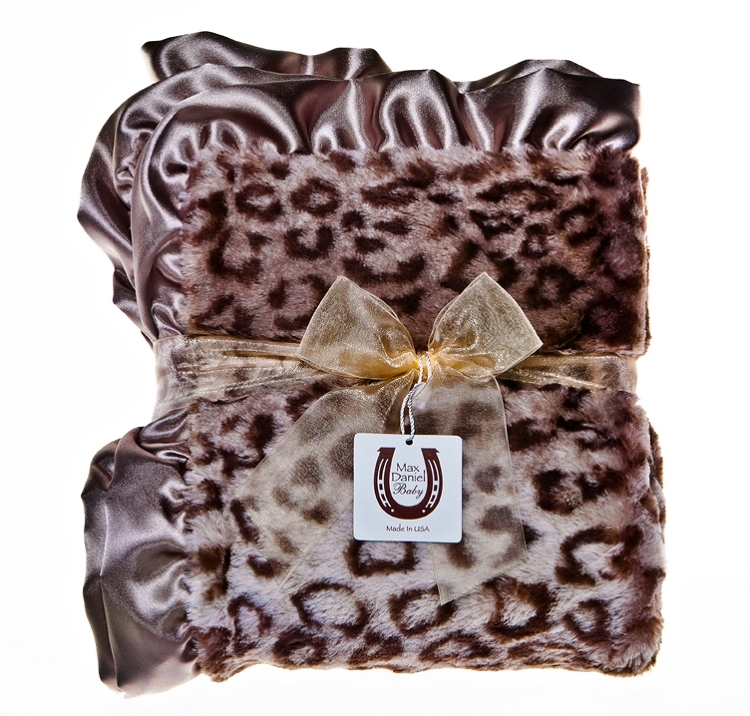 Father's Day gift ideas for the stylish man! Separator image Posted in CHIC PARTIES and tagged with perfect picnics, Susan Conforte McNeill, Susan Said...WHAT?! fashion beauty style. 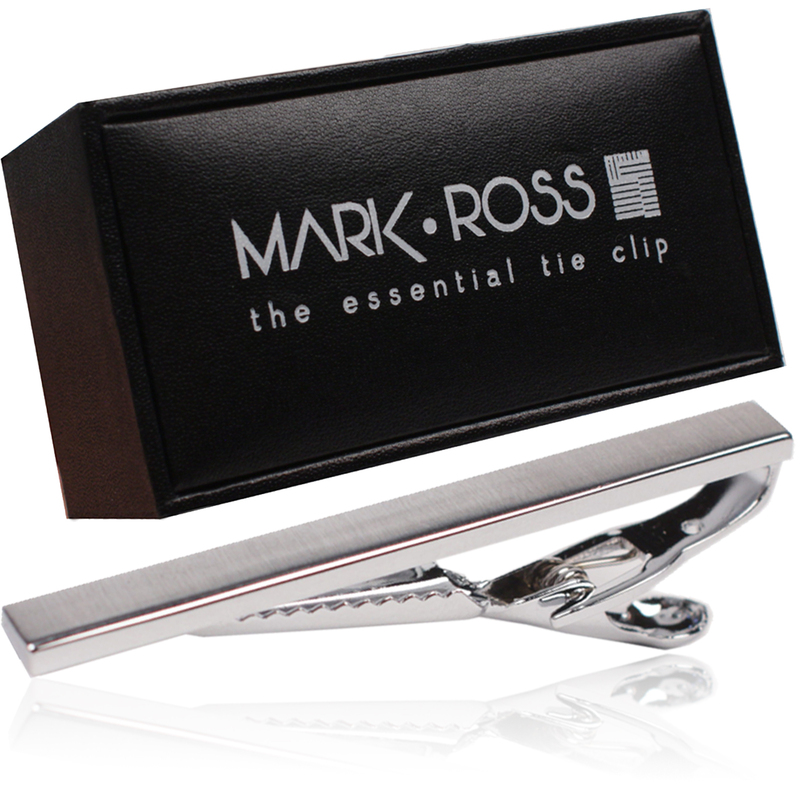 A contemporary, brushed aluminum tie bar by designer Mark Ross makes a stylish Father’s Day gift he’ll love!